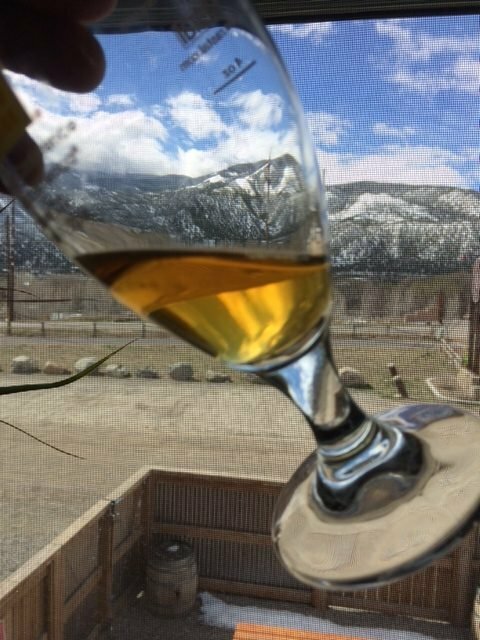 Being certified beer freaks and geeks over here, we’re always excited about our Rare Beer Club featured beers, but for July we’re so excited (almost giddy, to be honest) that we’re offering this little preview of July’s upcoming selections, a glorious celebration of farmhouse ale from the best of the old world and the best of the new. Brasserie Dupont is practically synonymous with the very best farmhouse ales of Belgium, with their Saison Dupont being the benchmark of the style for many folks around the world. 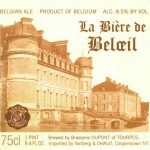 But, Dupont makes a slew of other top-end beers across the rather wide spectrum of farmhouse ales. 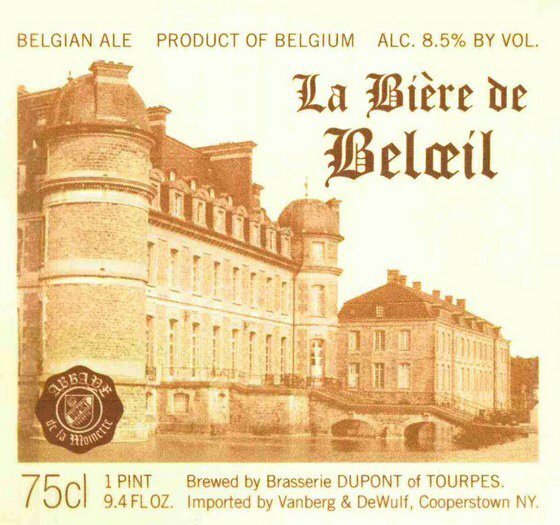 We’re thrilled to be able to bring our members the least distributed beer of their lineup in the U.S., La Bière de Beloeil, a beer that more than lives up to the Dupont name, and made a huge impact at one of our recent tasting panels. Hill Farmstead and Anchorage are two of America’s most respected brewers, representing the cutting edge of American craft beer. 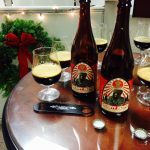 In fact, our friends at RateBeer named Anchorage the “Top New Brewer in the World” for 2012, and Hill Farmstead the “Best Brewer in the World” for 2013. 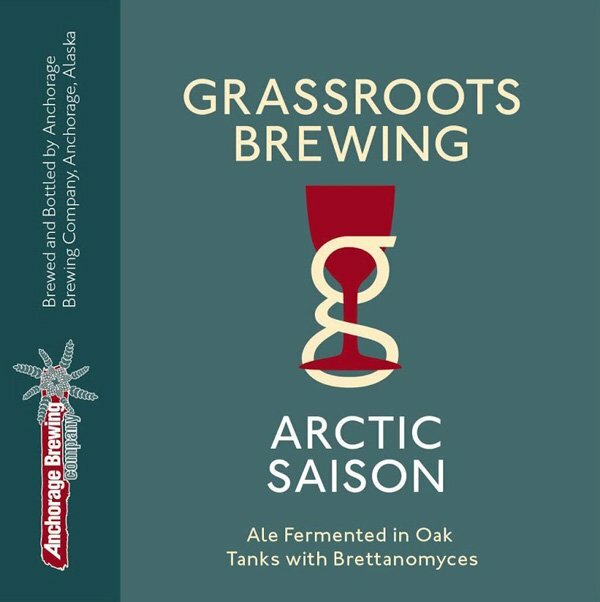 Needless to say, we’re very excited to bring our Rare Beer Club members a collaboration between these talented brewers under Hill Farmstead’s “Grassroots” label: Arctic Saison, crafted by brewmasters Shaun Hill and Gabe Fletcher at Fletcher’s Anchorage Brewing Co. in Alaska. Members will be able to read more about these brews tomorrow when we send our monthly Personalized Shipment Update email. You’ll have the opportunity to stock up and add more of these beers to your normal shipment so you can cellar a few bottles and watch them evolve, or you can swap them out for other recent selections – or skip the shipment altogether (but why would you want to do that?!). 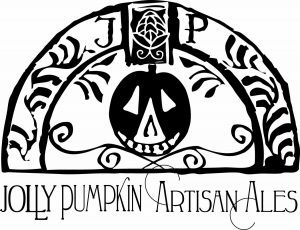 If you’re a Rare Beer Club member but have not been receiving the monthly PSP email, contact us at 800-625-8238 so we can get you on the list. If you’re not yet a Rare Beer Club member and would like to join in order to get your hands on these great brews, please call our Customer Service folks at 800-625-8238 and let them know that you want to make sure you get these specific beers in your first shipment. We’ll hook you up! A dedicated beer geek, Brett has been with The Microbrewed Beer of the Month Club since 2005 and is a member of our beer selection panel. 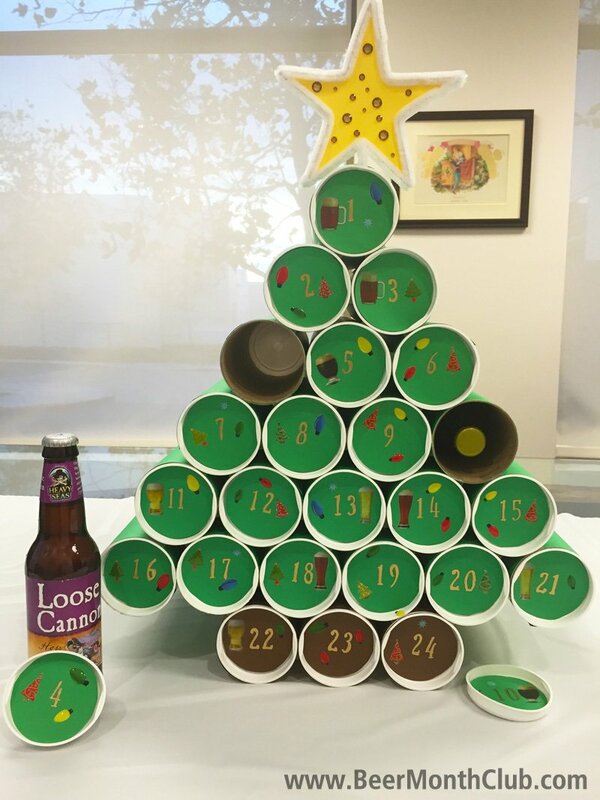 As monthly newsletter writer for our 12-oz. clubs, he brings you the scoop on each of our featured breweries as well as tasting notes for each beer. 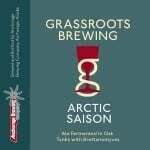 Great New Review from Brew Fuse!